The new leader of the federal NDP says his party would decriminalize all drugs, not just marijuana. 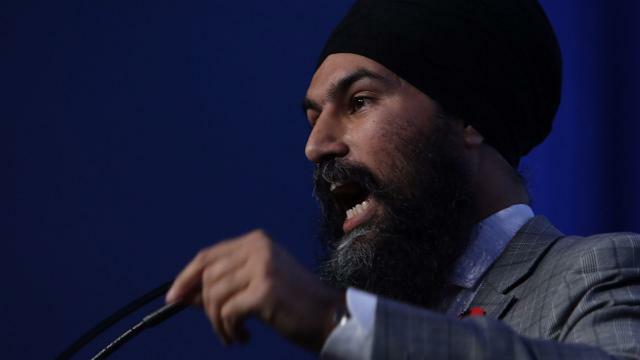 Jagmeet Singh addressed delegates at the BC New Democrat convention in Victoria on Saturday. Nov. 5, 2017 10:30 a.m. Marijuana isn’t the only drug Jagmeet Singh wants decriminalized. Speaking at the NDP conference in Victoria, the new NDP leader said he wanted all drugs to join the list.